TransCanada Corp.’s proposed Keystone XL oil pipeline won a relatively positive review from the U.S. State Department, which found that the conduit’s approved route would have no significant environmental impacts. The alternate route that Nebraska regulators approved for the line would have minor to moderate effects on three of the eight environmental categories the department assessed, with minor impacts on three others and a negligible effect on one, according to a review released Monday. The report may provide fodder for both proponents and detractors of the pipeline, which has seen its development drag on for about a decade amid staunch opposition from environmentalists. The 1,900-kilometre pipeline, which would help carry 830,000 barrels of crude a day from Alberta’s oil sands to U.S. Gulf Coast refiners, has won the U.S. and state approvals it needs, but TransCanada has yet to officially declare that it is building the project. While TransCanada is planning some preparatory work for the fall, the pipeline still is facing a case before the Nebraska Supreme Court, which the company expects to be resolved by late this year or early next, as well as legal cases challenging the project’s U.S. presidential permit. “We will review the environmental assessment and provide comment to the Department of State as necessary,” Matthew John, a TransCanada spokesman, said by email. The Sierra Club, which is challenging the State Department’s approval of the pipeline, blasted the environmental assessment. “Once again, the Trump administration is attempting to take a shortcut around the legally required review process on Keystone XL, putting our communities at risk for the sake of propping up the Canadian tar sands industry,” said Kelly Martin, director of the Sierra Club Beyond Dirty Fuels Campaign. In the review released Monday, the line was found to have minor to moderate effects regarding noise and vibration, water resources and biological resources. It would have minor effects on soils, air quality and cultural resources, and negligible impacts on land use, recreation and visual resources, according to the report. 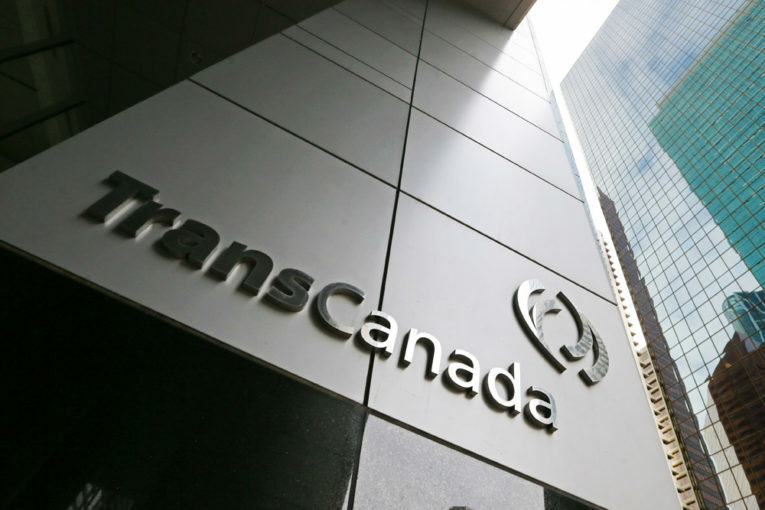 Shares of Calgary-based TransCanada were little changed at $57.66 at 3:39 p.m. in Toronto. The stock had slid 5.8 per cent this year through Friday. The outcome of the report underscores the current U.S. government’s support for the project. President Donald Trump granted the project a permit last year, reversing his predecessor’s rejection of the pipeline. Asked about Keystone XL on Monday, Energy Secretary Rick Perry predicted it would be built. “It needs to be,” Perry said during an event held at the U.S. Chamber of Commerce after lamenting a lack of pipeline capacity in certain parts of the country. –With assistance from Ari Natter.